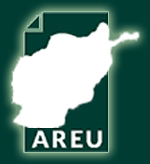 The Afghanistan Research and Evaluation Unit (AREU) is pleased to release the results of a study on health-related Sustainable Development Goals (SDGs) that provides a comprehensive accurate breakdown of the health and healthcare facilities situation in Afghanistan. 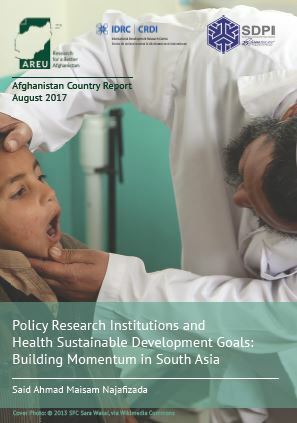 According to the study, Afghan health indicators have improved significantly from an extremely low level at the beginning of the century. The under-five mortality rate dropped from 179 per 1,000 births in the year 2000 to 97 per 1,000 births in 2013, and infant mortality rates dropped from 55 to 45 deaths per 1,000 births between 2003 and 2015. Although there has been improvement in regards to education and health situation in Afghanistan, the study, explains that poverty has increased from 36 percent in 2011 to 39 percent in 2013, plunging approximately 13.5 million people into a daily struggle for survival. Rural poverty is increasing while urban poverty remains at the same level as 2011-2012.